The stage is nearly set for the league’s first showpiece finale. Only one team remains winless heading into week four of the Overwatch League—the Shanghai Dragons. Dallas found their first win against San Francisco Shock on Jan. 26, while Florida Mayhem took a series off Shanghai in week two. Week four isn’t going to let up on Shanghai. On Feb. 1, Shanghai faces top team New York Excelsior and London Spitfire on Feb. 3. Shanghai showed serious improvement in its matches last week—they faced Seoul and Philadelphia Fusion—but will have to have made huge improvements to beat either of this week’s opponents. Shanghai is one team that’s likely eagerly anticipating stage two, where new player pickups can enter into the Overwatch League. A mid-stage player signing window has opened, allowing teams to add new blood to their lineups—and that’s just what Shanghai need. Dallas is another team looking forward to the start of stage two. The Texas team announced this week it’s in the final stages of signing former Rogue player Dylan “aKm” Bignet. Dallas sits on the bottom with a 1-5 record, making it clear they need to change something. But that signing won’t solve Dallas’ problems for the remainder of stage one. They’ll take on Philadelphia on Feb. 1 and New York Excelsior on Feb. 3. Fuel appears to be unwilling to move past their standard “anti-dive” composition, which has not landed the team wins thus far. The team certainly doesn’t look terrible heading into week four, but to move up in the standings Dallas needs to show more flexibility in their composition. 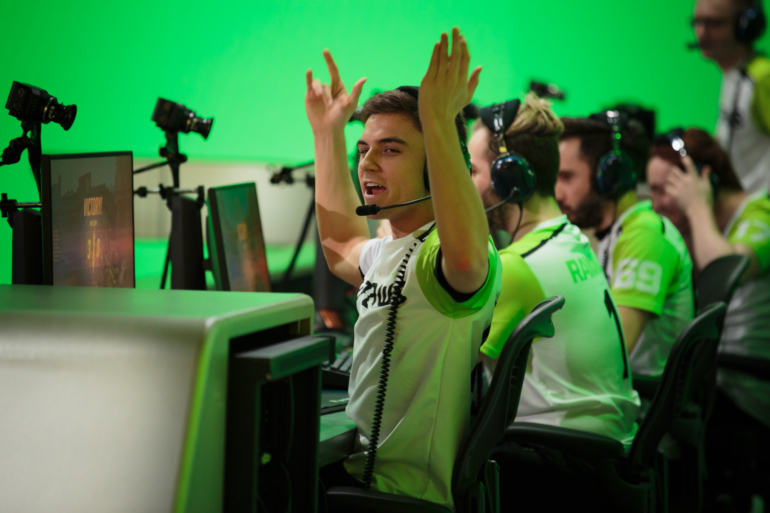 Once a world-class roster, Dallas has had one of the more disappointing showings in the Overwatch League thus far. Seoul vs. London on Feb. 1 looks to be one of the more exciting matches of the bunch this week. Both London and Seoul are riding high in the Overwatch League, each with a 5-1 record coming into week four. Alongside New York, they’re the top teams—but neither of them are unbeatable. Both teams took losses in week three, London to Boston Uprising and Seoul to New York. Both teams will be hungry to preserve their records—but one team has to lose and be pushed down towards the chasing pack. The Overwatch League’s first stage has just two weeks left before the stage one title matches begin on Feb. 10. With a $125,000 prize pool on the line, the teams will surely be looking to peak going into the first major title match of the League.